Q: As the number seven in Scripture often stands for completion, what does the number forty represent? We have no “one size fits all” symbolic interpretation of the number, but in general it seems to occur in times of testing, probation, judgment, or separation. 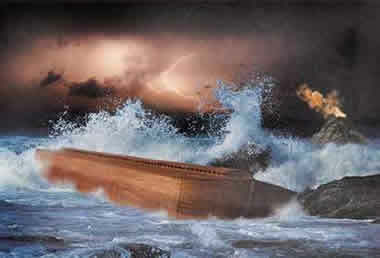 Among its many mentions in the Old Testament, we see forty days in the active flooding of the earth (Genesis 7:4), the period spent by Moses on Sinai (Exodus 24:18), and the length of Elijah’s journey (1 Kings 19:8). Forty was also the maximum number of lashes that could be inflicted in corporal punishment (Deuteronomy 25:3) and was the number of days of purification a woman underwent after the birth of a boy (Leviticus 12; Luke 2:22). Other events could also be listed. 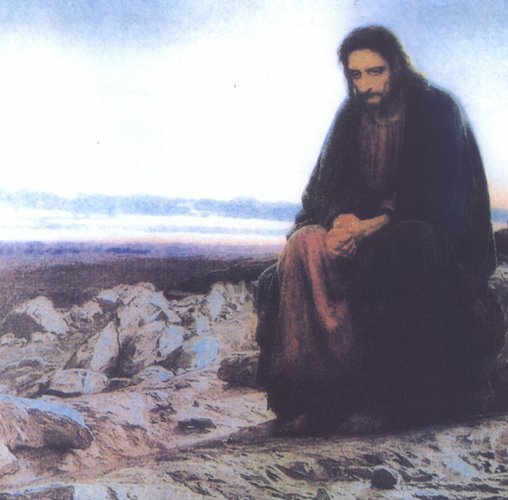 Since Christ is the New Israel, He experienced forty days of testing, fasting, and prayer in the Wilderness (Mark 1:13), just as His earthly fathers spent forty years. Yet while they continued in their sin, Jesus continued in righteousness. 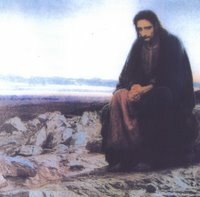 After His resurrection, Jesus “presented himself alive after his suffering by many proofs, appearing to them during forty days and speaking about the kingdom of God. (Acts 1:3)” One of the most vivid of these appearances came when He showed Himself to the disbelieving disciple Thomas (see John 20:24-29). 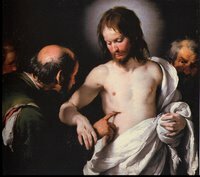 Throughout this time, rather than testing or judging the faithful, He worked to strengthen them for the extended trials His Church would experience after His ascension. Scripture quoted from The Holy Bible, English Standard Version™, © 2001 by Crossway Bibles. In the biblical witness the number 40 almost always refers to a sense of "fullness" or "completeness." The number connotes substantiality--whether in the passing of time or the measuring of events/things. Thus the forty years of wandering in the wilderness is a complete enough time period to allow for the passing away of virtually the entire generation of Israelites who escaped from Egypt.